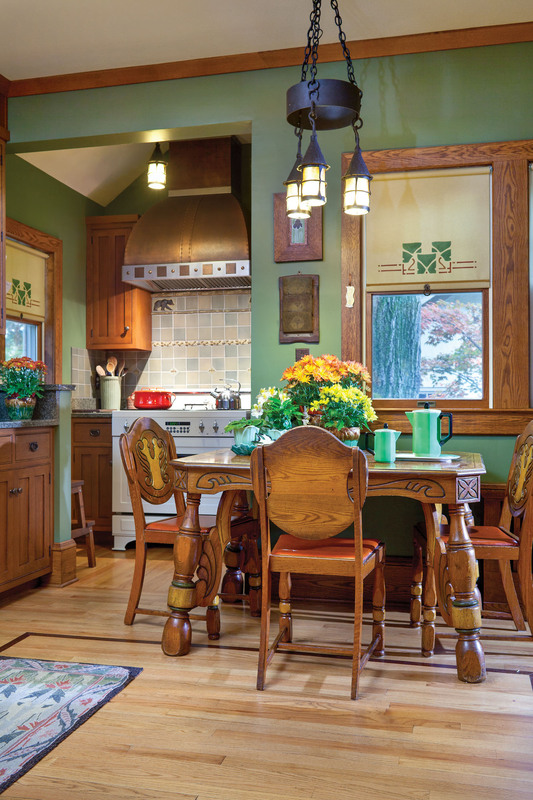 Fueled by a passion to restore the house’s classic Craftsman lines, two home owners commenced renovation and, in the process, uncovered multiple mysteries. 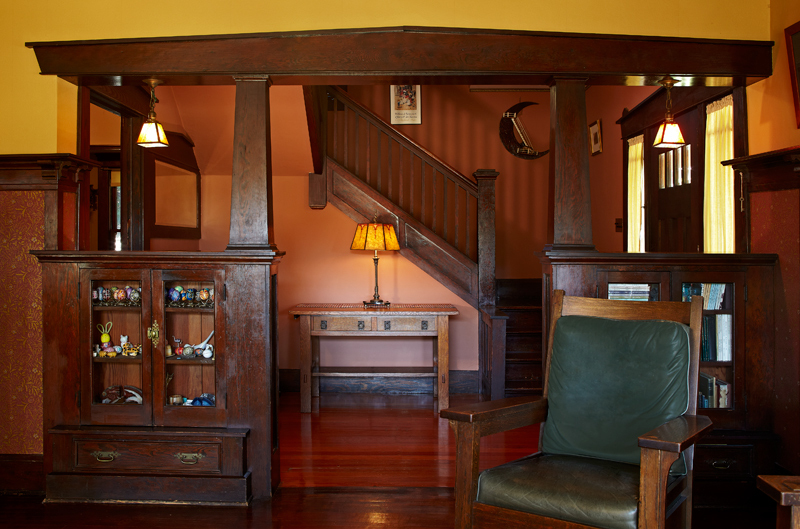 It doesn’t take a rocket scientist to bring back a great old house. 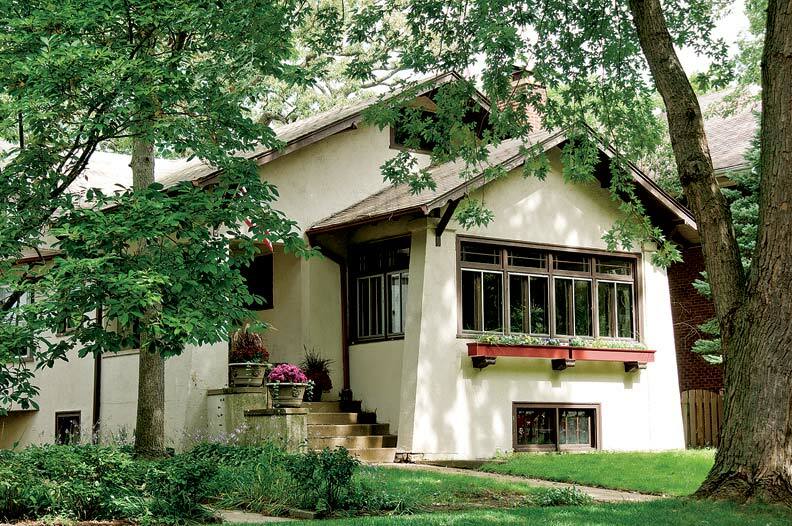 In the case of this 1909 chalet-bungalow, it took two! 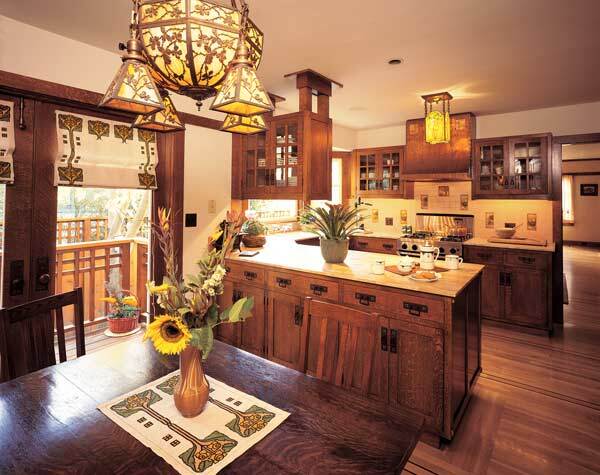 A jewel of a builder's bungalow is restored with integrity. 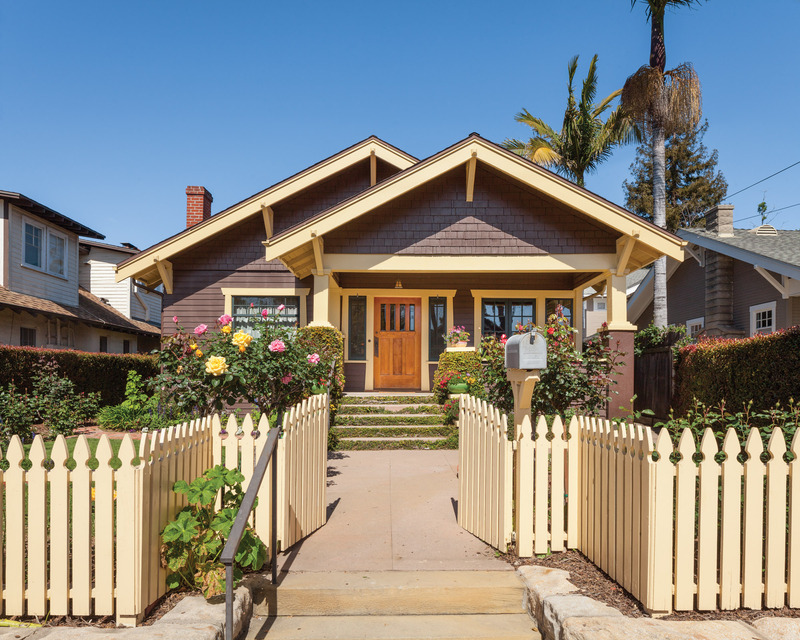 In a glorious if lengthy reversal of misfortune in Santa Barbara, California, the 1912 Bungalow was restored by dedicated owners who fell in love with this period. 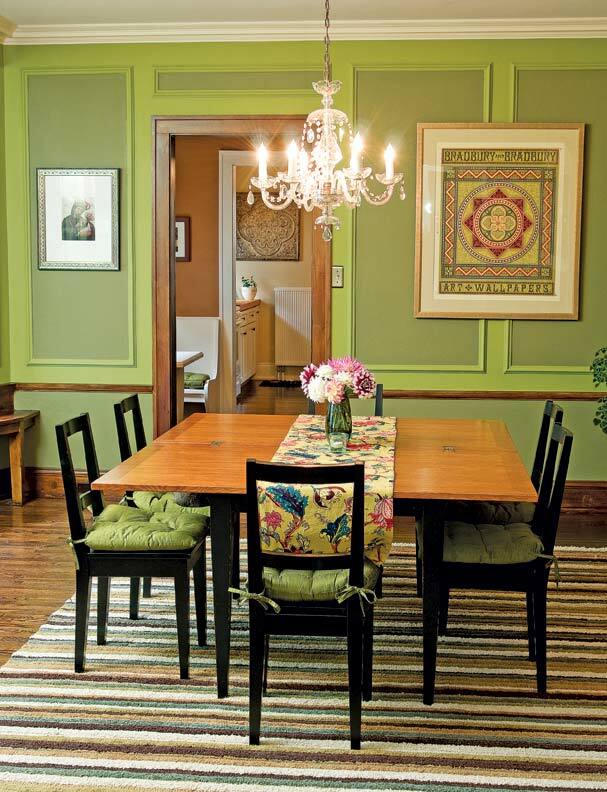 A Chicago couple transforms a neighborhood eyesore into an inviting home—on a reasonable budget. What Kind of Old House Should You Live In? 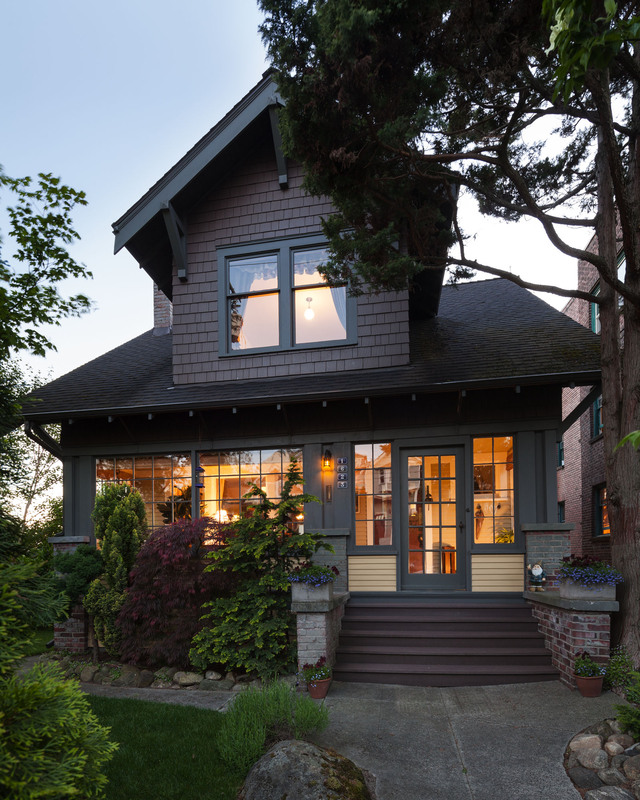 Wondering if you'd like a Colonial, Victorian, bungalow, or modern? 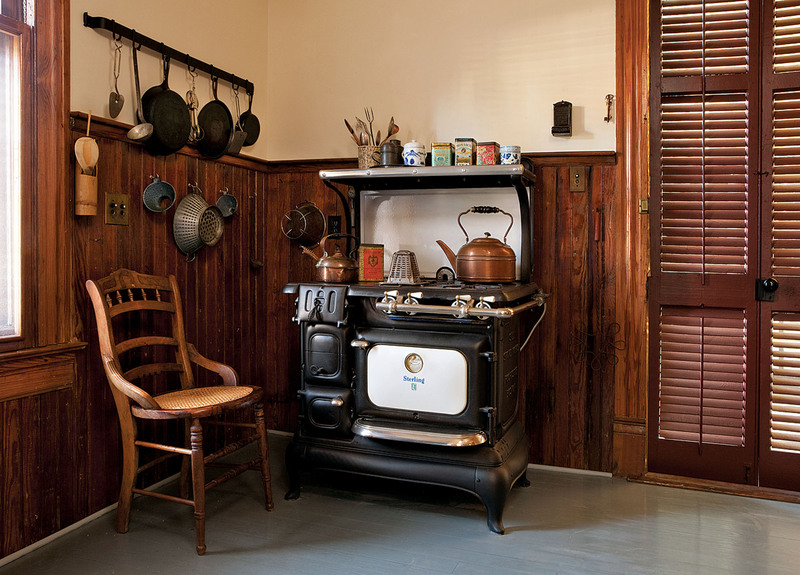 Try this quiz from the editors of Old House Journal magazine. For OHJ’s 45th anniversary, we visit four restorations done by devoted readers who are serial restorers. 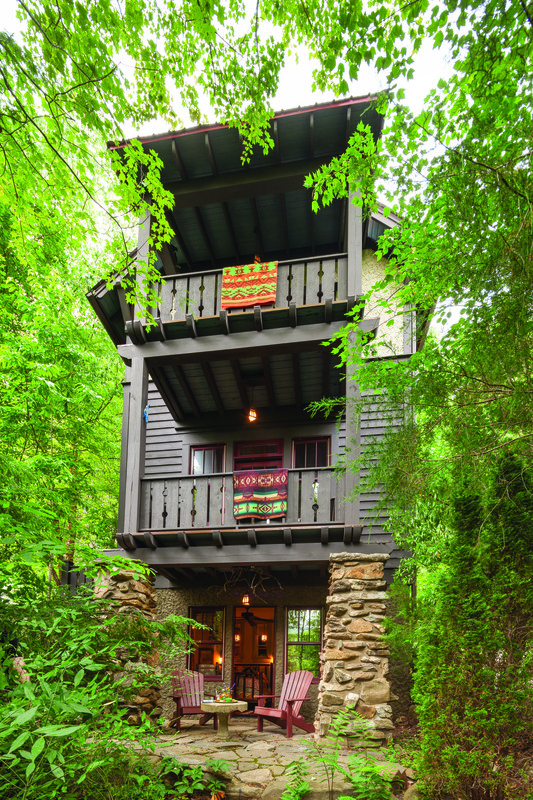 In Black Mountain, North Carolina, craftsmanship holds sway, giving a new cabin all the warmth and integrity of an old house. 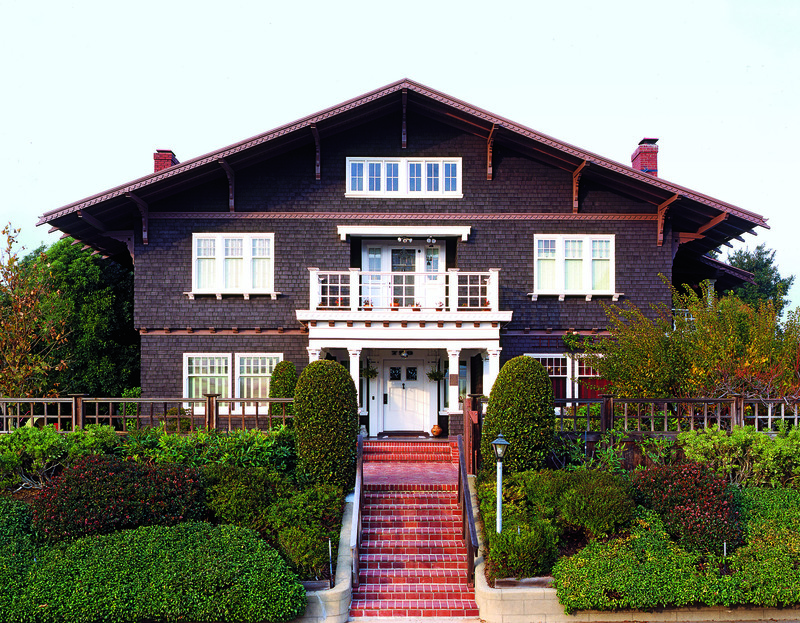 1885–1925: Picturesque wood details have roots in European chalets. 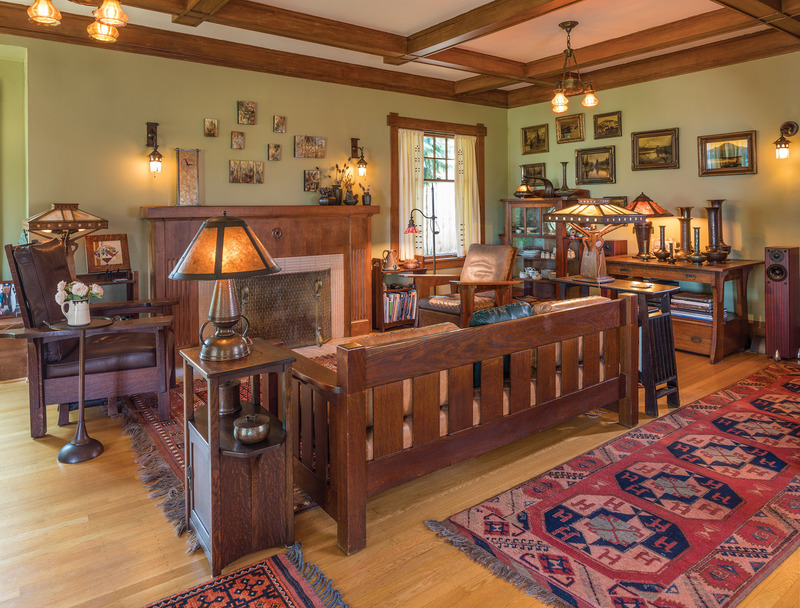 The Seattle homeowner may have been fated to rescue this 1913 Arts & Crafts house. The hard work took eight years; the result is a home perfect for her. 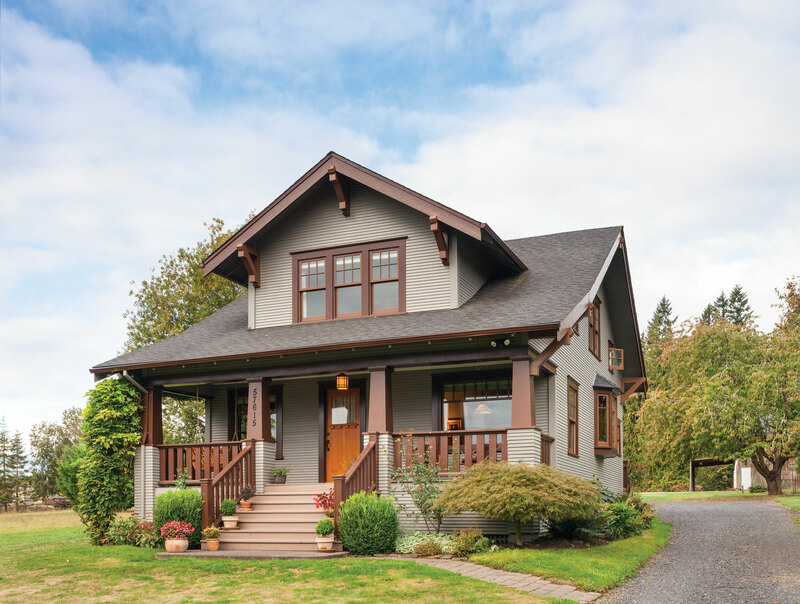 Fake siding and popcorn ceilings didn’t faze restoration veterans who saw the inherent charm of this rural bungalow in northwest Oregon. They set about making it right again. Window boxes may be part of a “vertical garden” that includes pots and urns, hanging baskets, wall trellises, and even a pergola (an open-roofed porch structure that accommodates climbers). 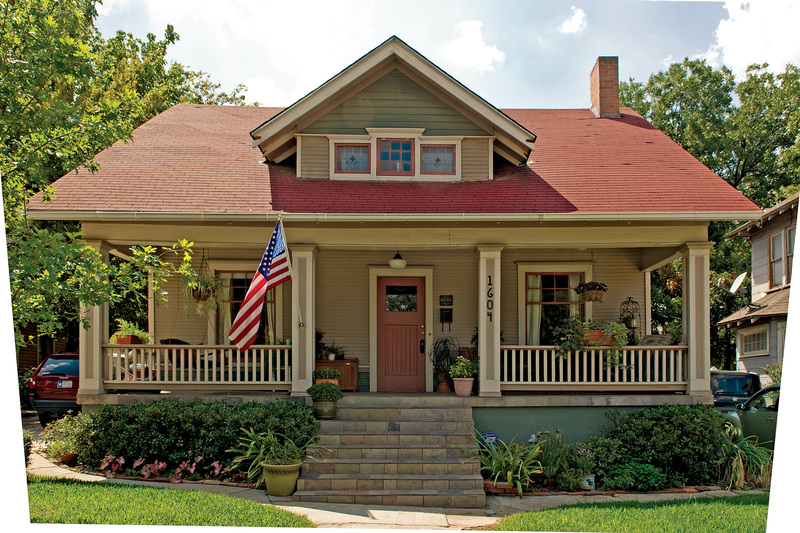 For a budding family in Fort Worth, Texas, living in a historic house is just better. 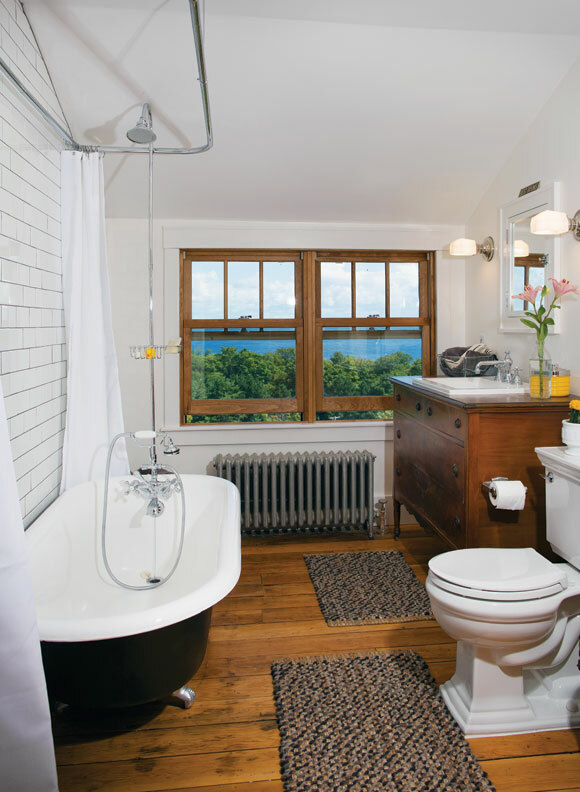 Architect David Andreozzi takes a fresh perspective on a historical design for Pen Marc’h in Bristol, Rhode Island. 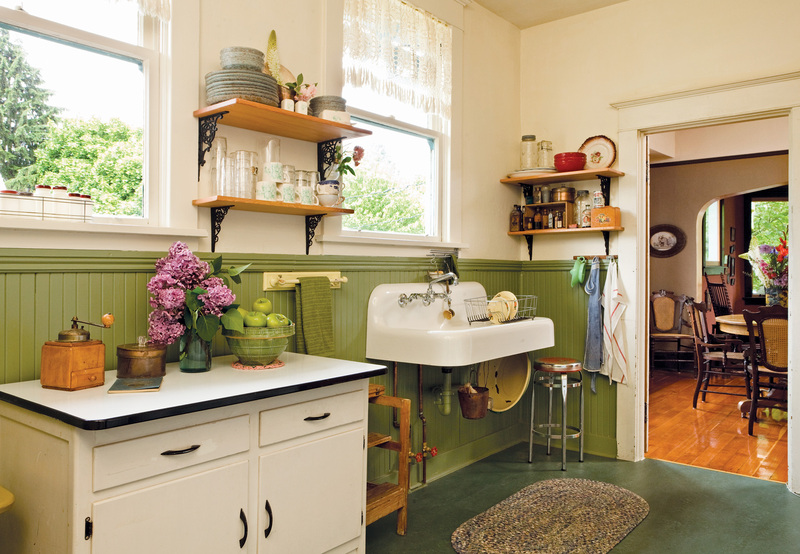 How to restore a bungalow kitchen to its beautifully-detailed roots—without sacrificing space, function or budget. 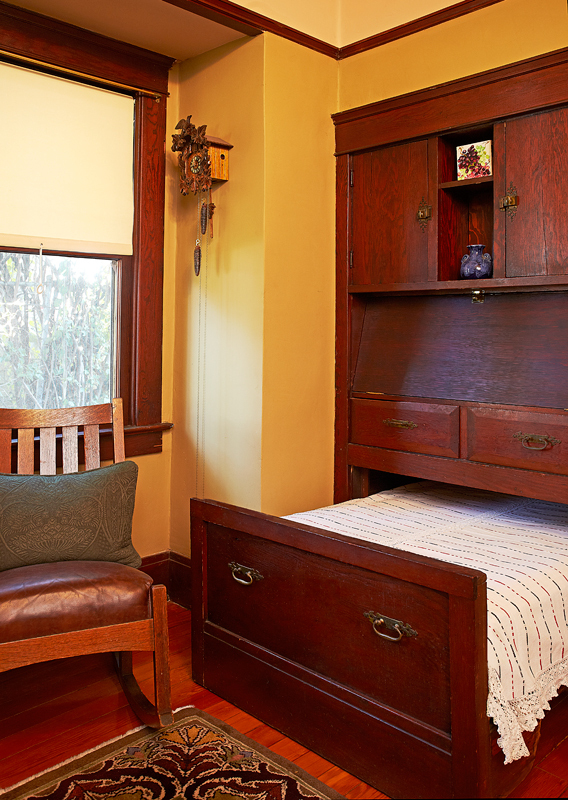 The array of built-in furniture that graced early 20th-century homes makes them eminently more livable—and charming. 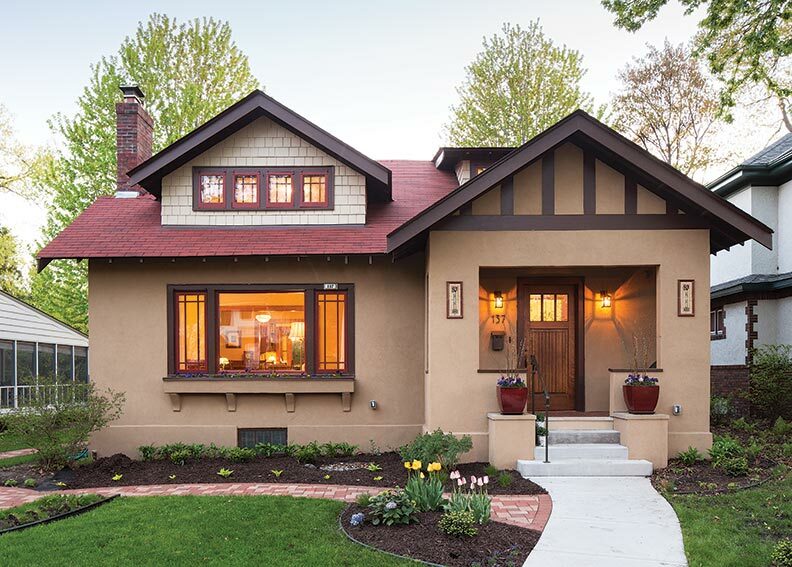 How one family brought their 1920s bungalow back from the brink. 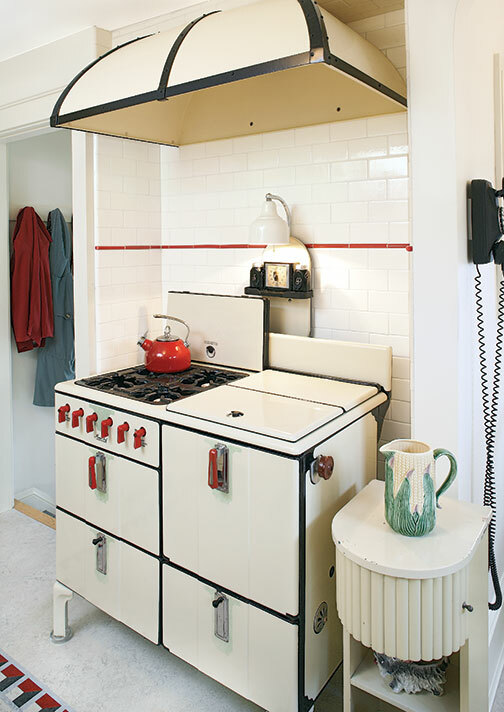 A look at the challenge of restoring a 1930s kitchen--after misguided remodeling results in poor space planning and a loss of original detail.